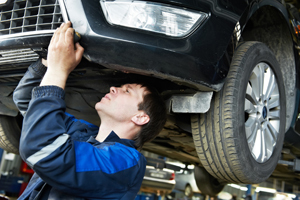 At Valley Auto Specialists, we have the tools and know-how to get your vehicle back in premium form. We specialize in Emission Control, under car care, and drive train repairs among other services. No matter if you're a fleet management company or an individual looking for an auto shop, you can count on us to get you back on the road. Call us today!